Anyone who appreciates the early 2000’s can tell you that the Nike Air Zoom Vick II is one sneaker to remember. 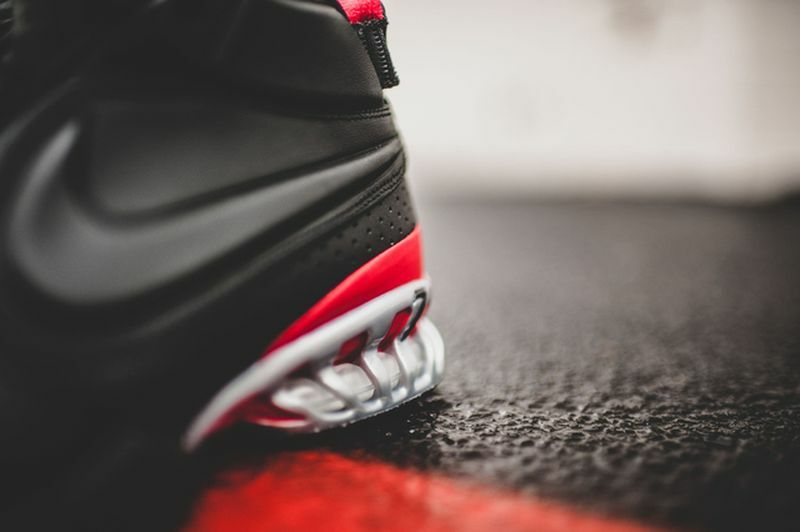 Although Michael Vick had his short comings and trouble with the law, there’s still no denying that his legacy continued through his Falcons career and his signature shoe. 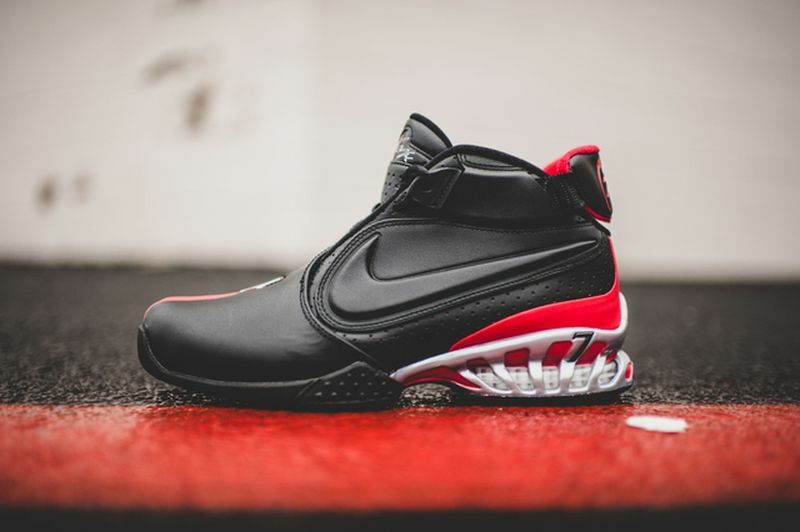 The Nike Zoom Vick II was one of the most favored out of the models and this “Bred” colorway was surely one to be remembered. 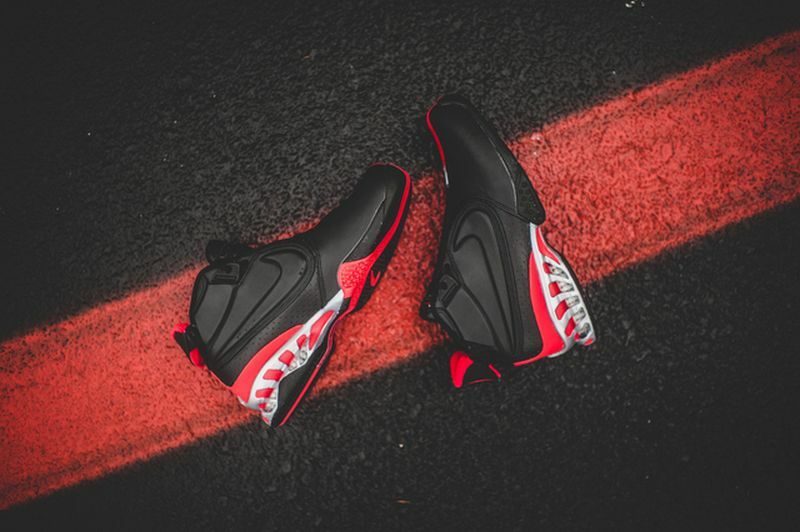 Available now on Ebay for Retail, is the Nike Zoom Vick II “Falcons” featuring a Black and Red colorway. Additional details include the Metallic Silver accents, as well as the number 7 on the bottom of the laces. Let us know if you’ll be copping these.